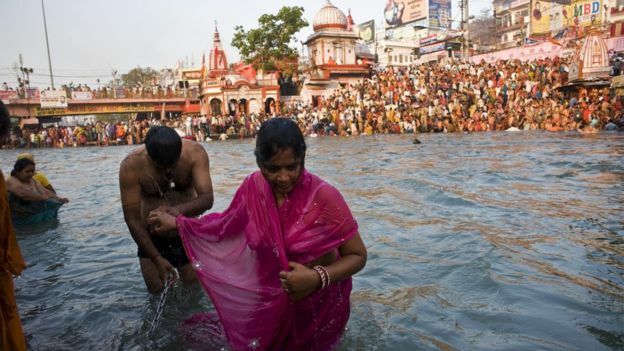 A court in India has declared the Ganges river a legal ‘person’ in a fresh effort to save it from pollution. 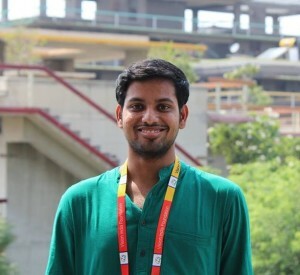 Research Associate Shyam Krishnakumar explains how the ruling could help preserve the waterway upon which so many depend. Read the complete article published on BBC News.